I shot this footage from a canoe in Ebenezer Creek near Rincon, Ga during the winter flood season. 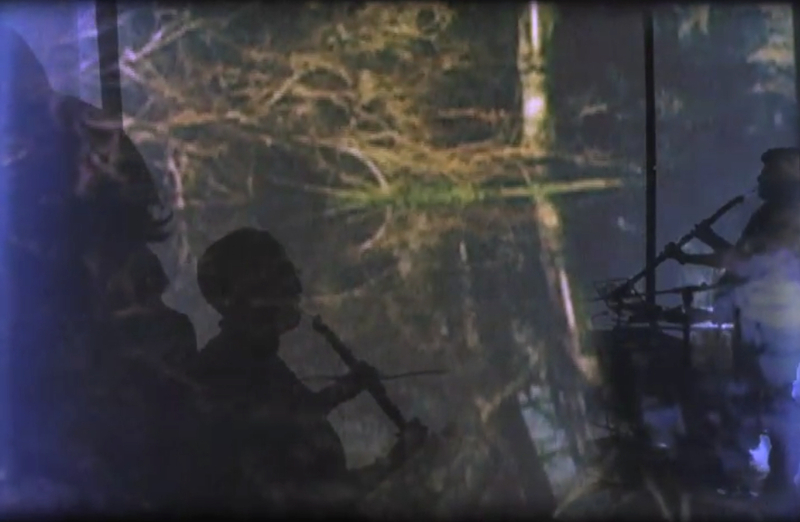 Imagery is unaltered, but there are sections where sound from the individual instruments control video effects in real time. Performed with laptop, projector, three pickups and midi foot pedal. Many thanks to Patrick Lawrence for his expert canoe wrangling. The first video is an excerpt and the second is the entire performance which runs close to 18 minutes.